Choose a suitable weight case and then choose the weights as required that will fit in the box. 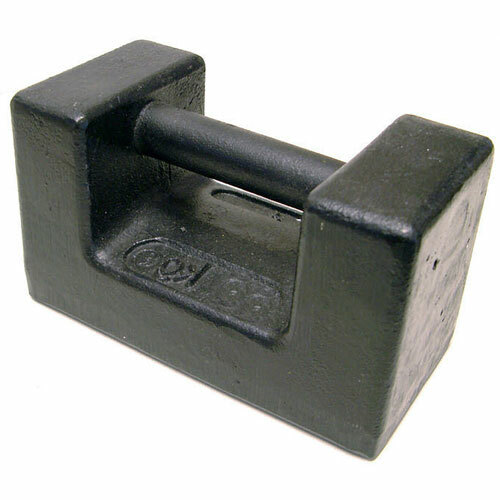 When choosing the weights, please remember to add calibration certificates if required. The box will take one of each size up to and including a 500g except for the 2g, 20g & 200g weights where it can hold two of each. The box will take one of each size up to and including a 5000g except for the 2g, 20g, 200g & 2000g weights where it can hold two of each. Suitable for E2, F1, F2 & M1 cylindrical weights.